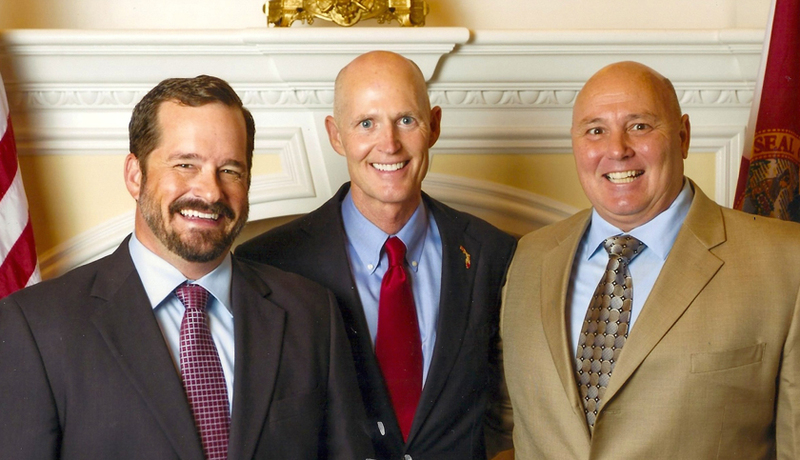 Protecting Florida's waters since 1968. Why Do Ships Need Pilots? 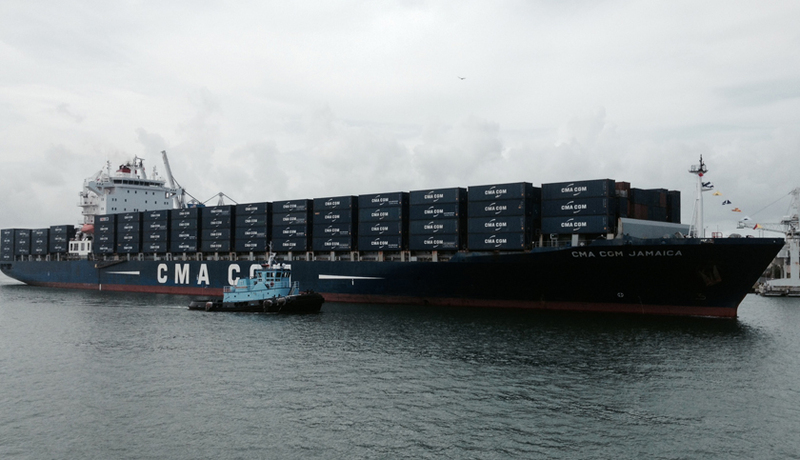 Pilots are expert shiphandlers with detailed knowledge of local waterways. Our pilots are experienced local navigational experts for Port Canaveral. Interested in becoming a Canaveral Pilot? The state, through the Department of Business & Professional Regulation (DBPR) and its Board of Pilot Commissioners (Board), regulates which individuals receive their license. 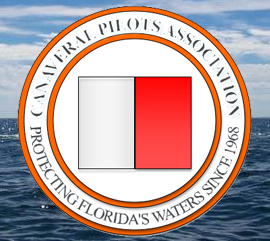 The Canaveral Pilots are state and federally licensed harbor pilots. As the first to board foreign vessels arriving at U.S. Ports, harbor pilots are an integral part of security and threat assessment. Our pilots are experienced Merchant Marine Master Mariners who, after serving for years on ships at sea, have completed an intense state testing and training program as Deputy Pilots to become fully licensed State Pilots. 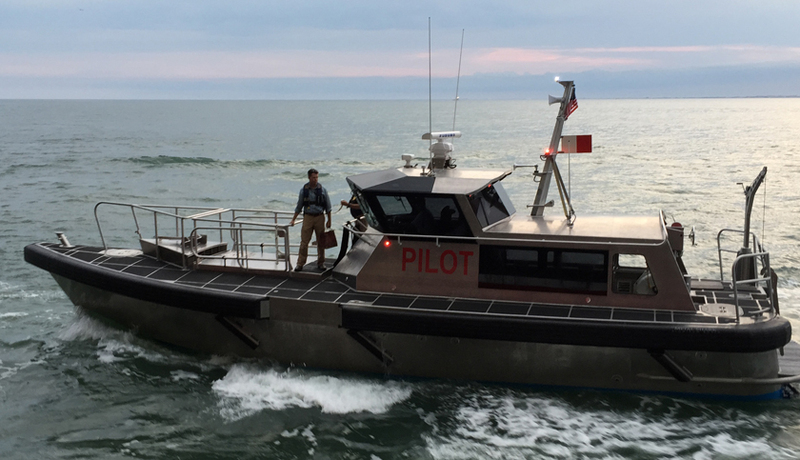 To obtain a harbor pilot’s license, there are numerous procedures that are highly-regulated and required by state law and board ruling. 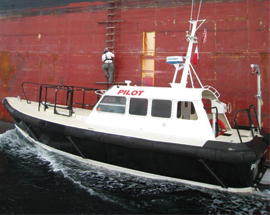 The Canaveral Pilots are the local navigational experts for Port Canaveral and our pilots board all inbound and outbound foreign-flagged ocean-going ships, as well as U.S. flagged vessels on foreign and domestic voyages. While onboard the ships, the Canaveral Pilots “take the conn” and direct the movement of the vessels when navigating the channels and basins of Port Canaveral.